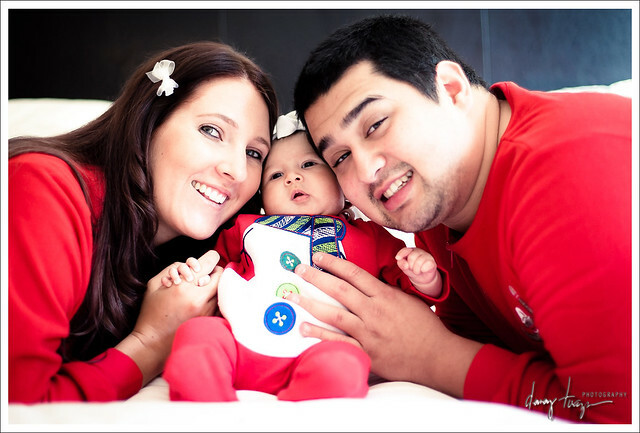 Christmas definitely started earlier this year for Holly and Ryan since Sully was born. How early you ask? I got their Christmas card today. Who can blame her for wanting to share Sully in her snowman jammies to everyone ASAP?! From engagement to Sully's couple of weeks at home, I've been snapping away with my camera. 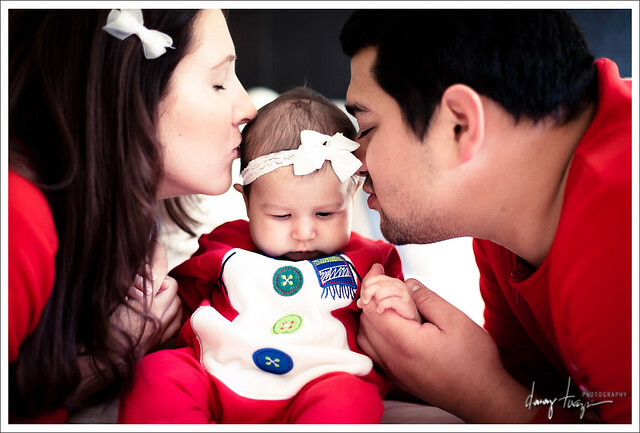 So it seems natural that I take their first holiday portraits as a family. I've also been told by Holly that we can't move away from them ever.